Want to look cool and be warm? 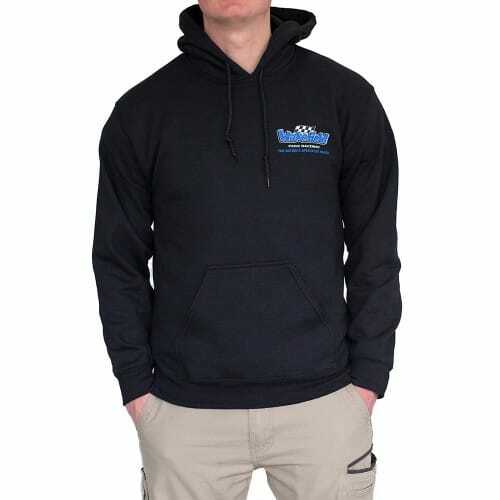 Then this Wakefield Park hoodie is the way to go! With its soft yet durable fabric its the ultimate comfort piece to your wardrobe! Need some extra warmth when visiting the track? 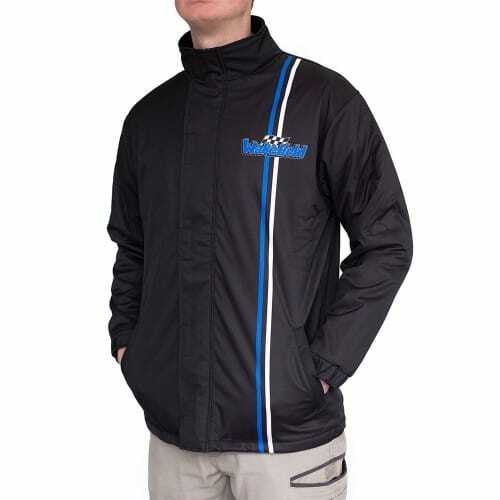 This this stylish yet practical Wakefield Park jacket is the perfect addition to your wardrobe.